Performers include: James Corden (host), Reggie Watts & The Late Late Show Band. This late night talk show is hosted by James Corden; a comedian, Tony Award-winning actor, writer, and producer from London. The set features a desk and a couch for guests, as well as a bar. 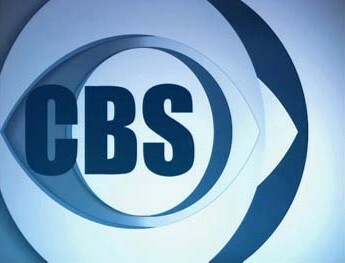 The program begins with a comedic monologue delivered by Corden, followed by the show’s opening theme and credits. That’s followed by various recorded and improvised performances led by Corden and sometimes features celebrity guests and cameos. Corden interviews celebrity guests while they sit on the couch and he sits in his desk chair. What do you think? 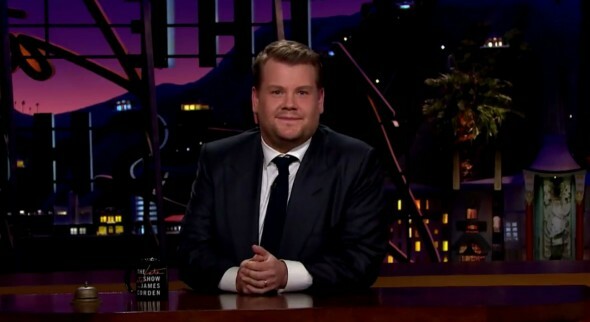 Do you like The Late Late Show with James Corden TV show? Do you think it should be cancelled or renewed for another season? Just cancel it, trying to hard to be funny, really he thinks his own jokes are the best,they like to be like Graham Norton, but Graham Norton wont force jokes out of the quests , he is awesome.This is sadly a bad knock off, and not even that. No i don’t like this.